The Royal Hotel features 10 family-friendly rooms, with comfy beds and newly refurbished facilities. Make your stay in Corowa memorable by staying in the best Pub in town. 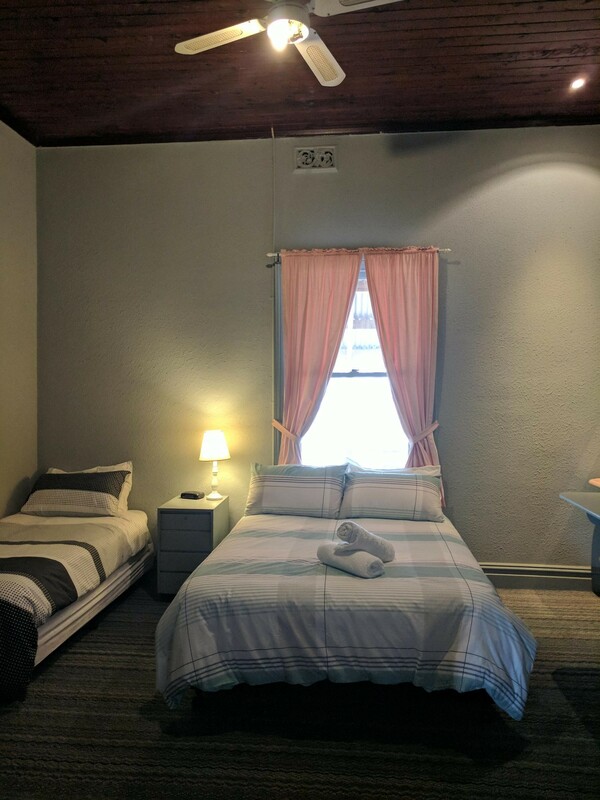 Comfortable beds with heating and air-conditioning in each room. Please fill out the booking form below and our we will call or email you to process your booking.